While in college, I was introduced to the Andrew Wyeth painting, Christina’s World. I was immediately captivated. What was the story behind the woman in the painting? What was her connection to that house? Was she happy? Sad? What was she doing out in that field? After college, I bought a large, framed print of my own to look at and think about. I can still look at that painting today and get lost in it. However, I now know a little about that house and that mystery woman, Christina Olson, Wyeth’s real-life inspiration for the painting. 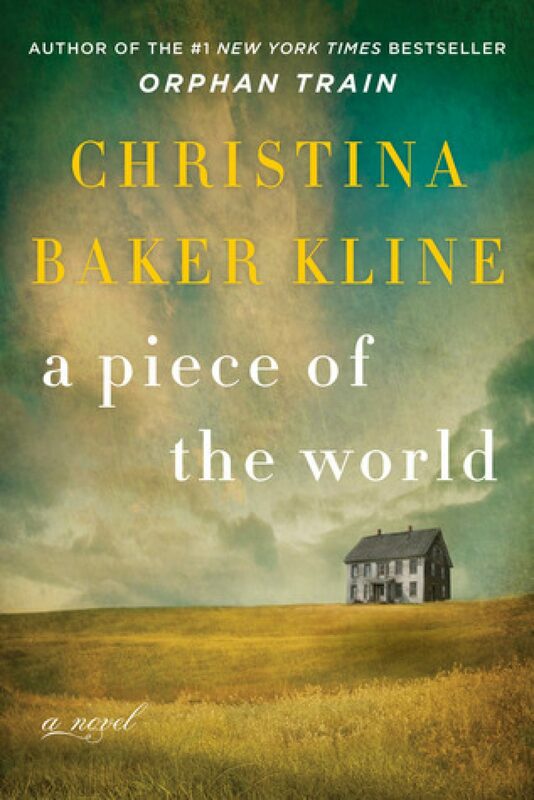 Recently, while working at the adult circulation desk, I checked in a book titled, A Piece of the World by Kristina Baker Kline. I recognized the field on the cover as being that of Christina’s world. I paused to read the cover and found out the book is the story of the painting. 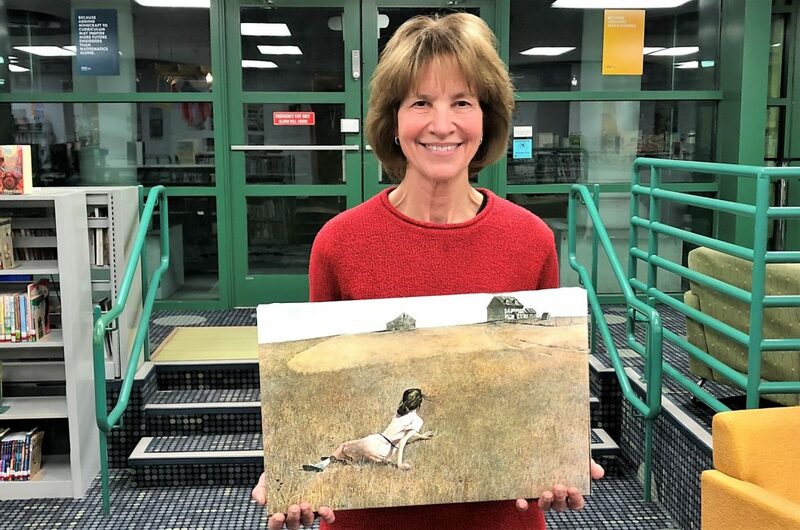 We learn about Andrew Wyeth’s relationship with the farmhouse and its inhabitants, Christina and Alvarez Olson. The author, who also wrote Orphan Train, did some excellent research in order to write this work of historical fiction. Andrew Wyeth’s future wife was the Olson’s neighbor and introduced Wyeth to Christina. When he first met Christina, he was not terribly impressed with her, however, he was very interested in the farmhouse as an inexhaustible subject for his paintings—much like Monet and his garden. I now have the answers to my questions about Christina and that painting, but I’ll not tell you more in this post. I do highly recommend this book if you are an Andrew Wyeth fan and if you are particularly interested in the over 300 paintings, drawings, and sketches of the farmhouse and the Olsons. By the way, the farmhouse is now a National Historic Landmark. It is located in Cushing, Maine. I truly hope to one day walk through that house and feel Christina’s presence. 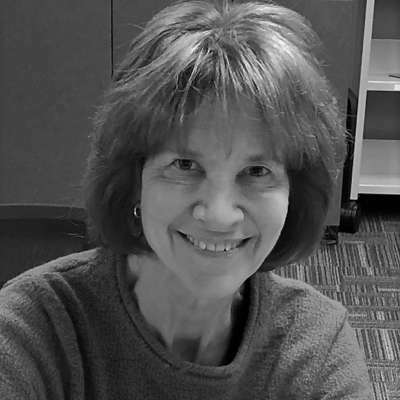 Sally has been working at EPL since 2015. More often than not, you can find her downstairs in the Youth Library, but she makes guest appearances upstairs! Sally has worked for years in the field of social work and guidance counseling, but has always dreamed of working in a library. Dreams do come true!